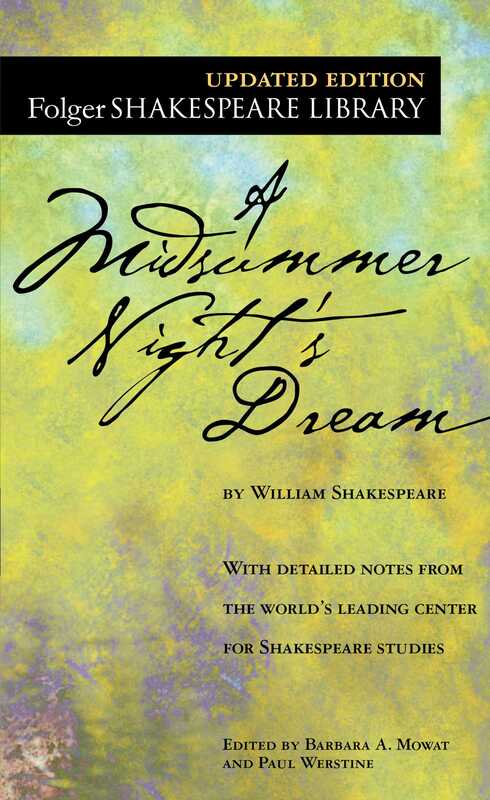 In A Midsummer Night’s Dream, Shakespeare stages the workings of love. Theseus and Hippolyta, about to marry, are figures from mythology. In the woods outside Theseus’ Athens, two young men and two young women sort themselves out into couples—but not before they form first one love triangle, and then another.